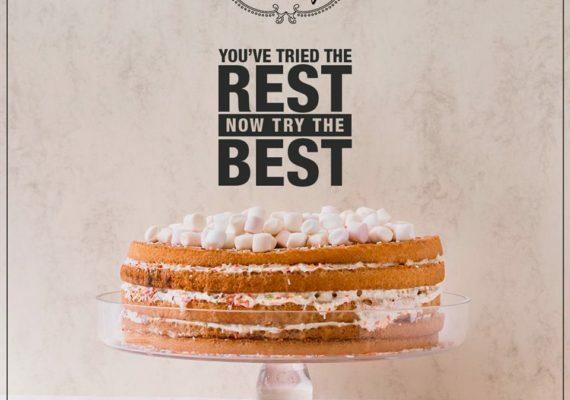 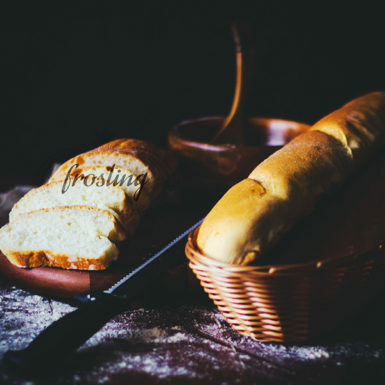 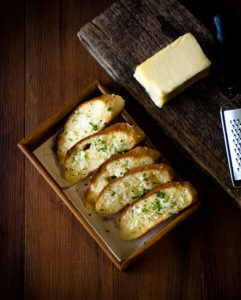 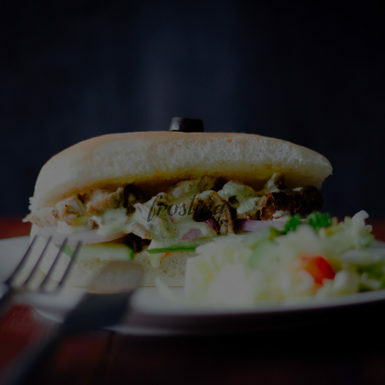 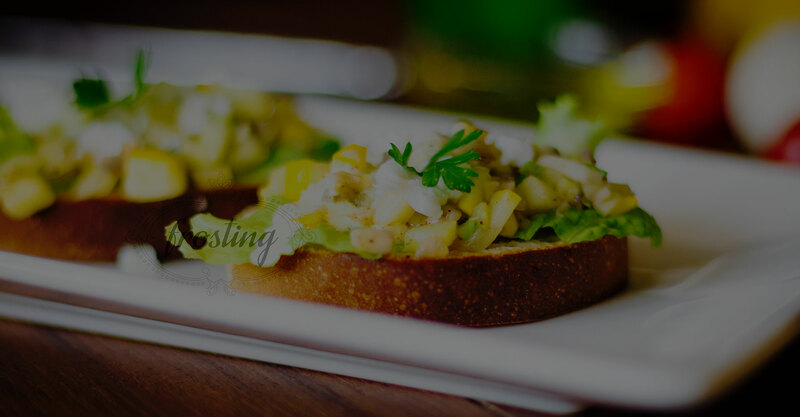 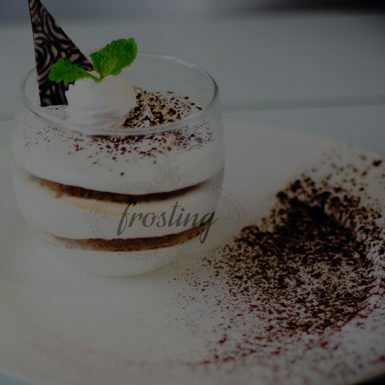 Frosting is a gourmet Italian café and bakeshop. 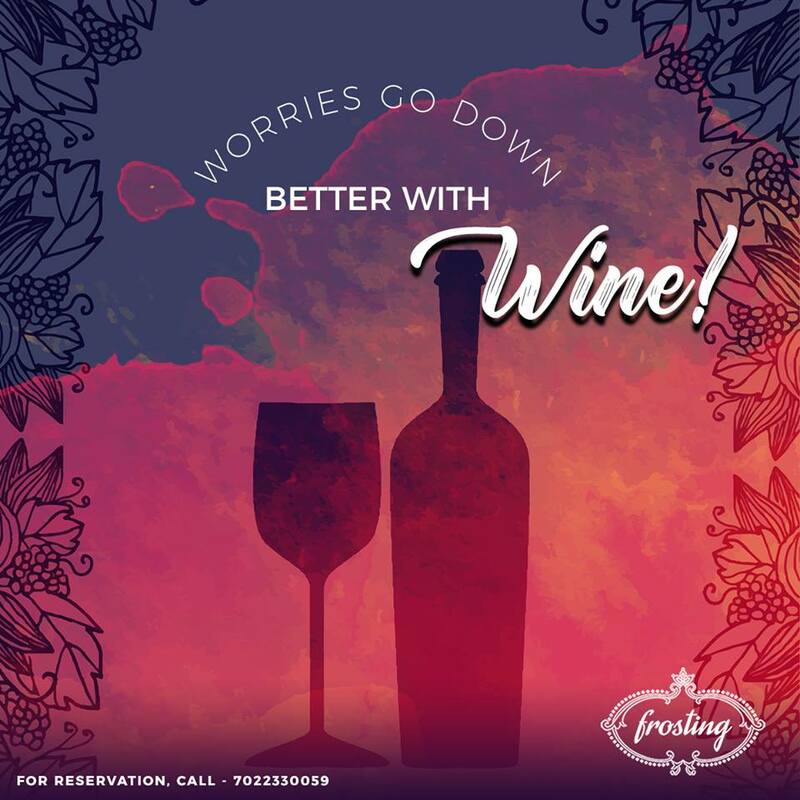 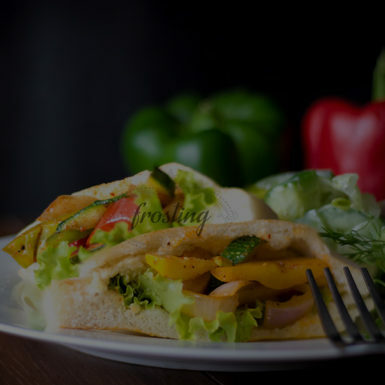 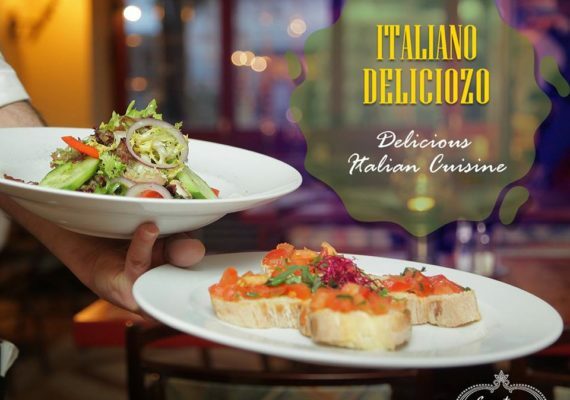 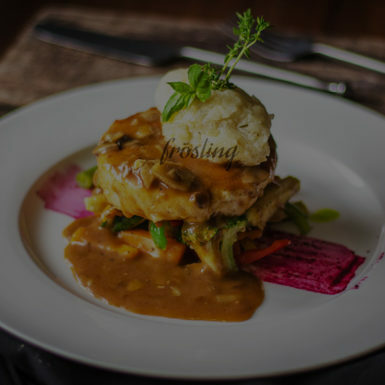 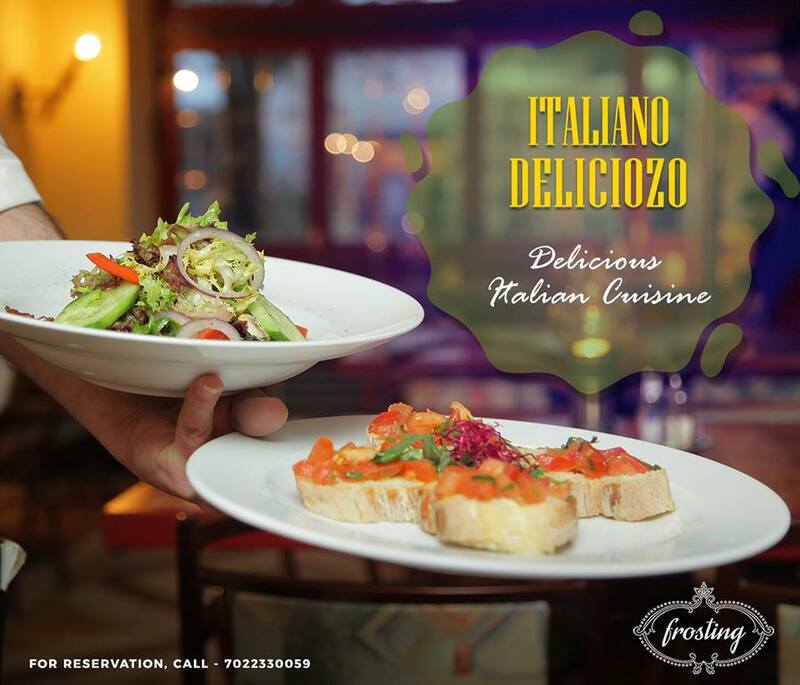 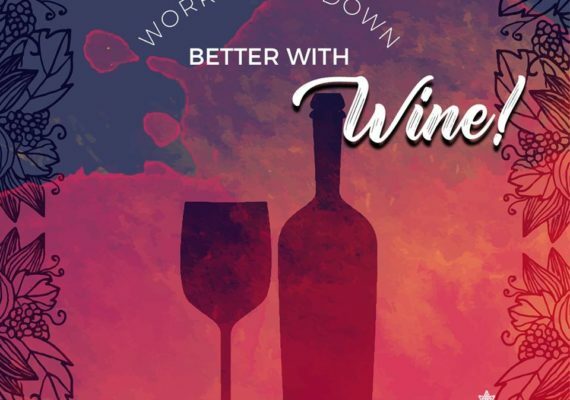 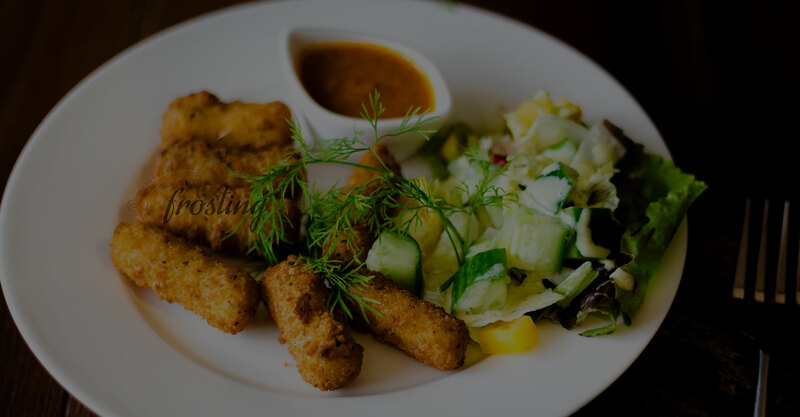 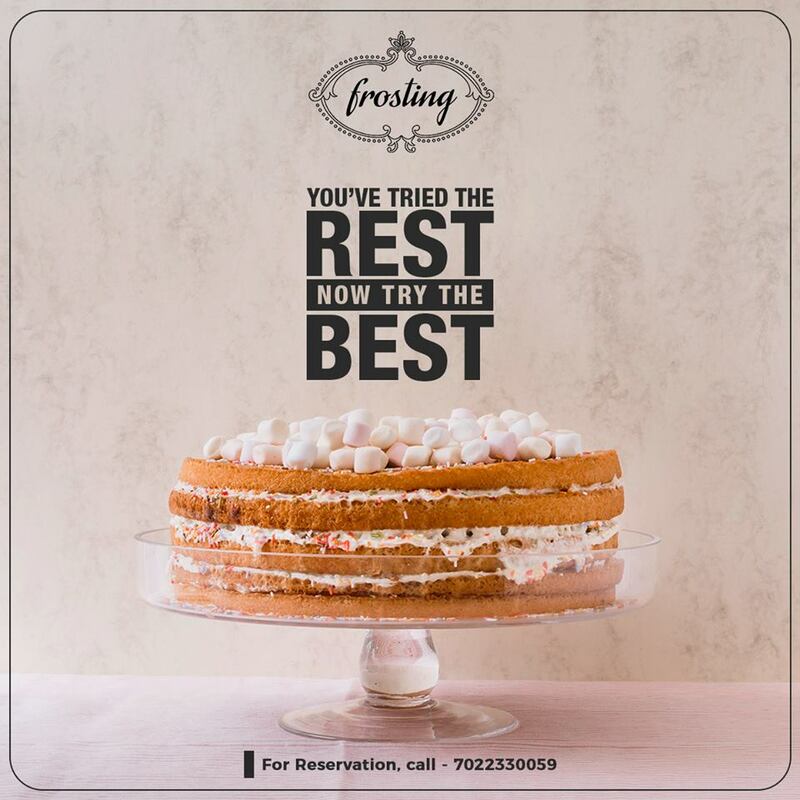 With its romantic ambiance and superb food, Frosting invites you to savor the best of Italy in Mysuru. 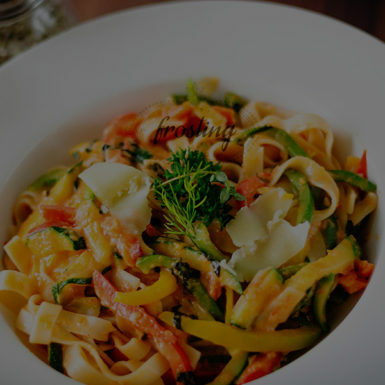 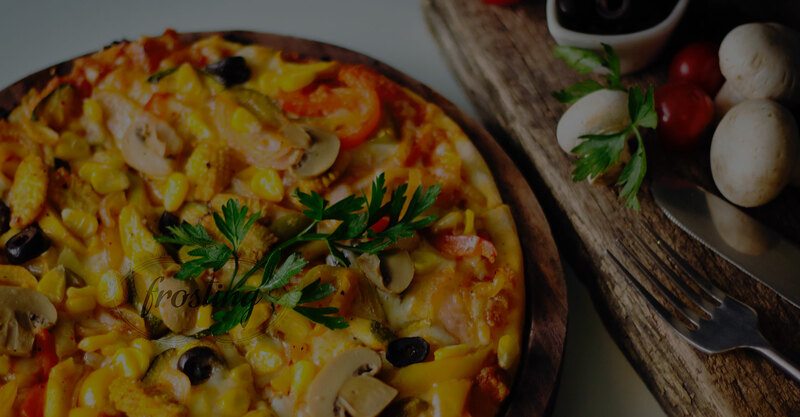 Our range of fresh green salads, delicious pasta and pizza, specially selected lean meats are an offering that Mysuru hasn’t experienced before.